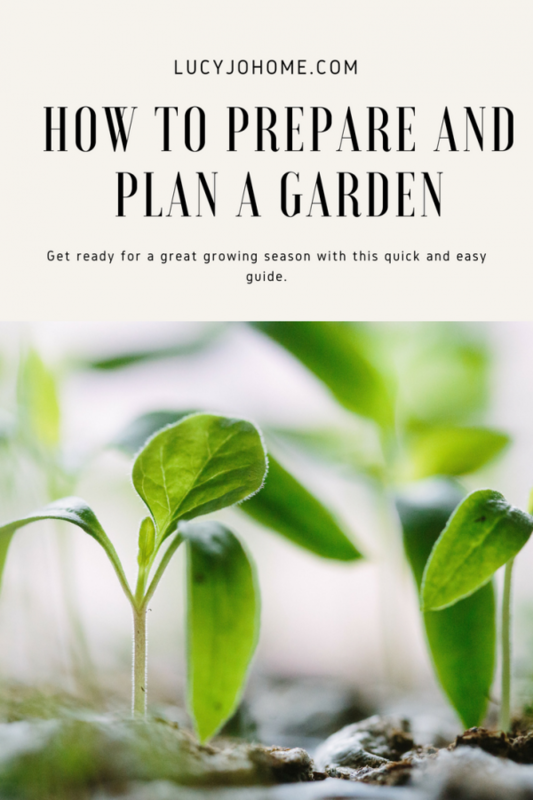 Are you ready for a great gardening season? Here are the things we are working on. 1. We till our plots. 2. We cut down or pull weeds and place something to keep the weeds down. Right now we have cardboard down and we plan to put mulch on top to make it look more pretty. 3. Put in wood borders around our plots. 4. We send in our soil for testing to High Brix Gardens. They test the … [Read more...] about Garden Ready?